 OPEN HOUSE: SATURDAY, APRIL 20th, 11AM-2PM. 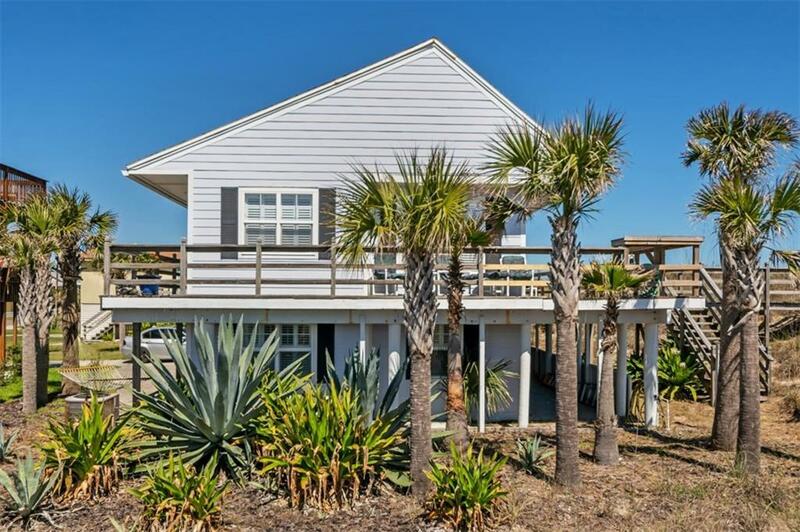 Classic BEACH HOUSE! 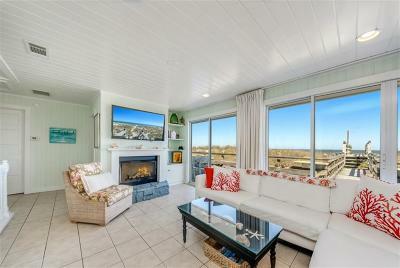 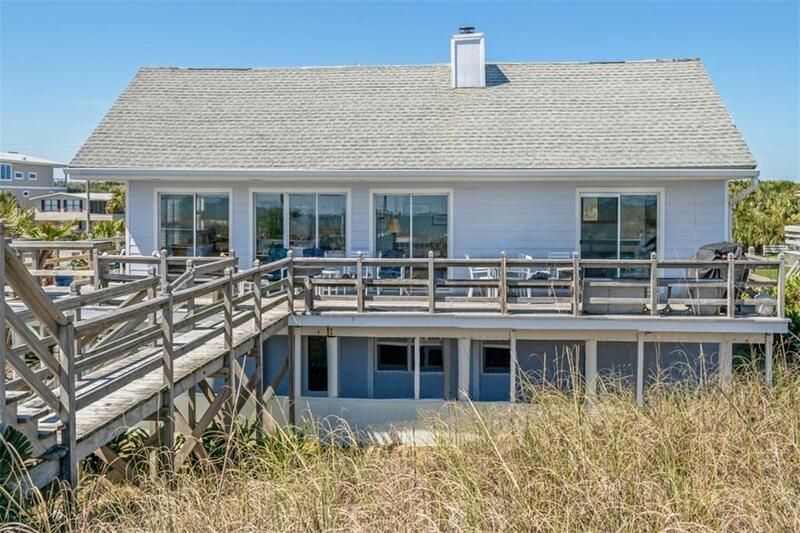 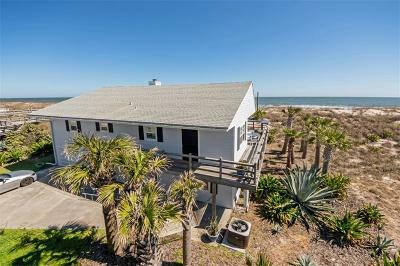 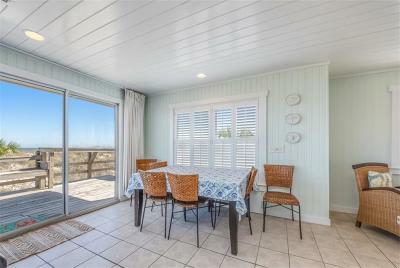 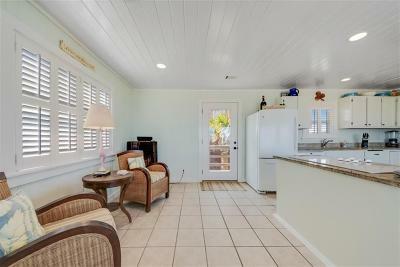 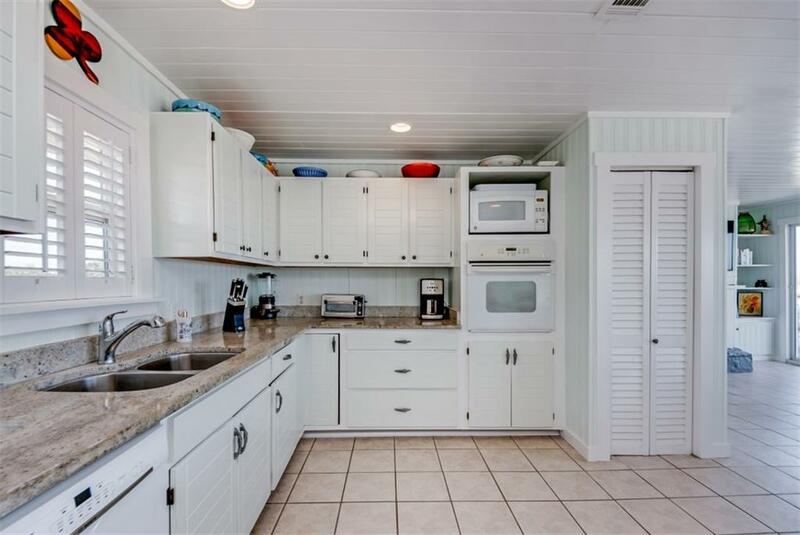 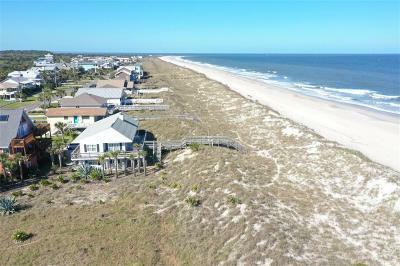 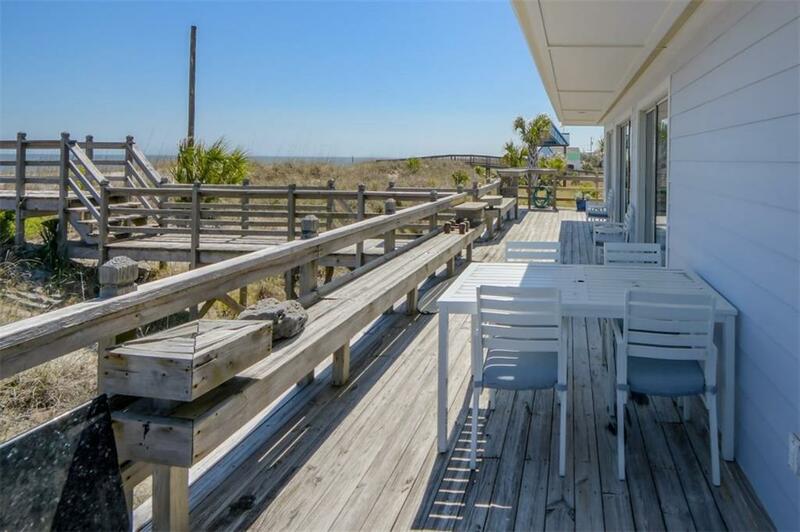 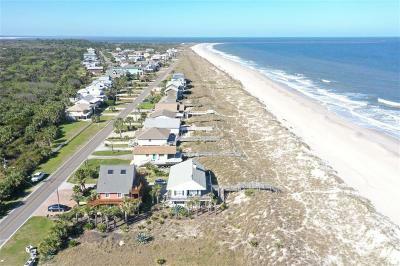 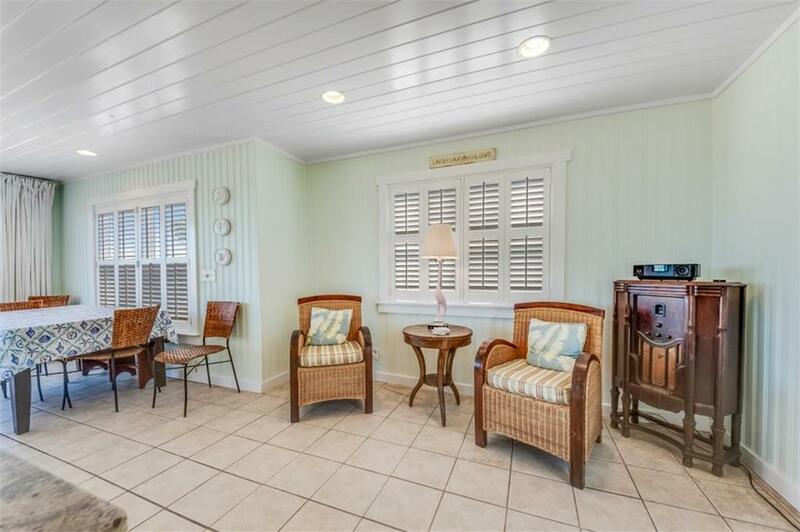 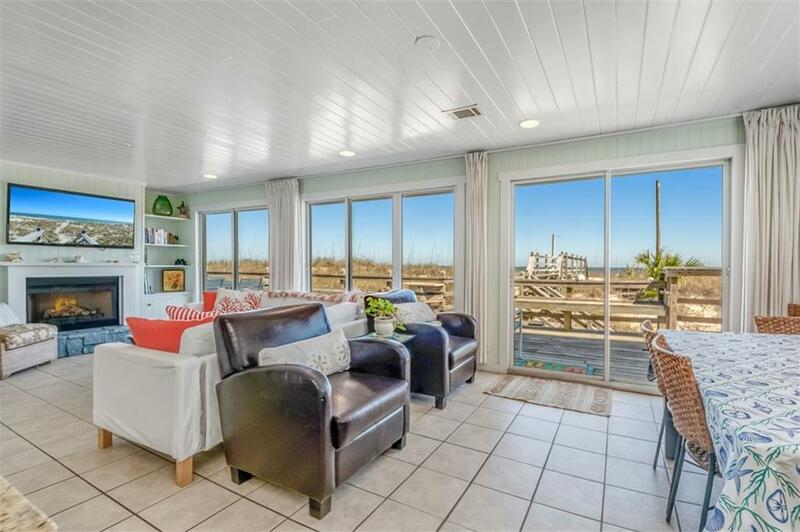 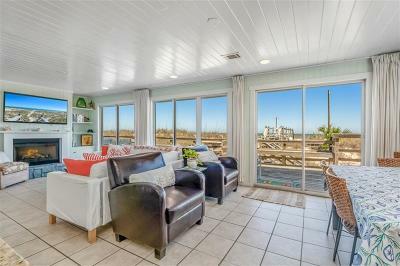 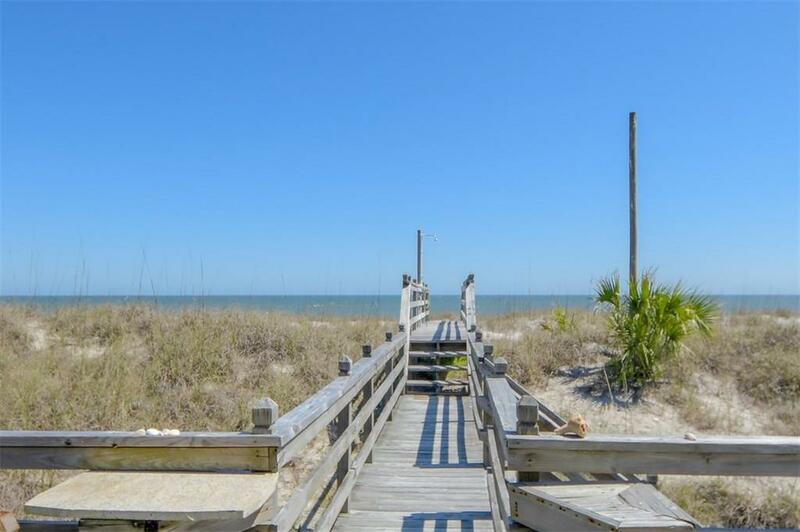 75' of OCEAN frontage with YOUR OWN PRIVATE, DIRECT BEACH WALK-OVER. 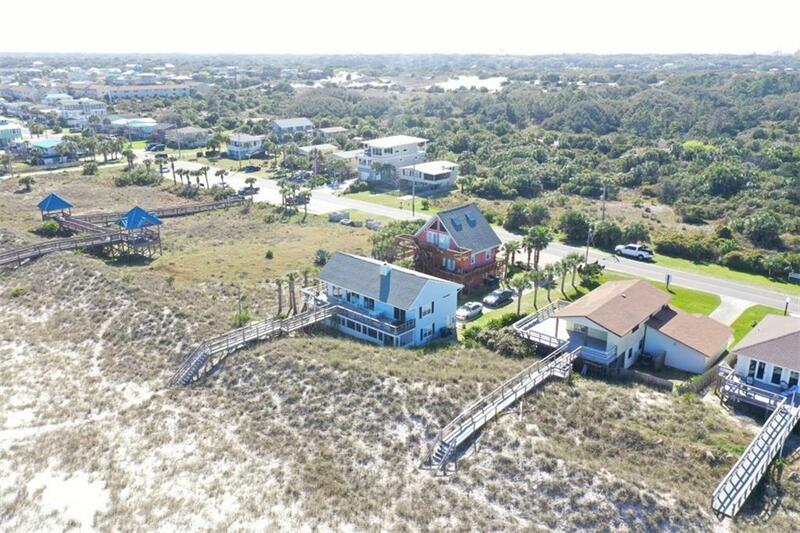 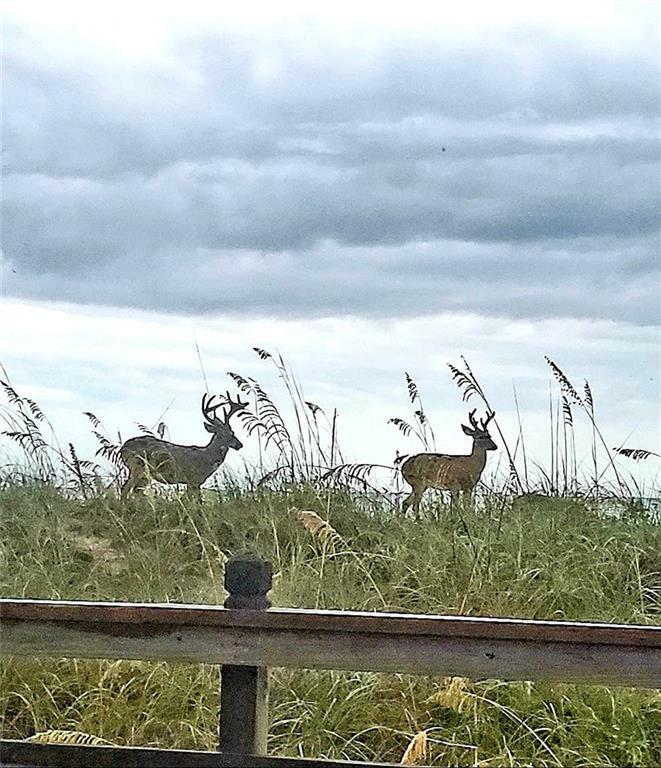 Located on the QUIET NORTH END of the island where N. Fletcher dead ends into FT. CLINCH STATE PARK.. Take a quick stroll down the beach to visit two neighborhood restaurants, SAND BAR & SALT LIFE! 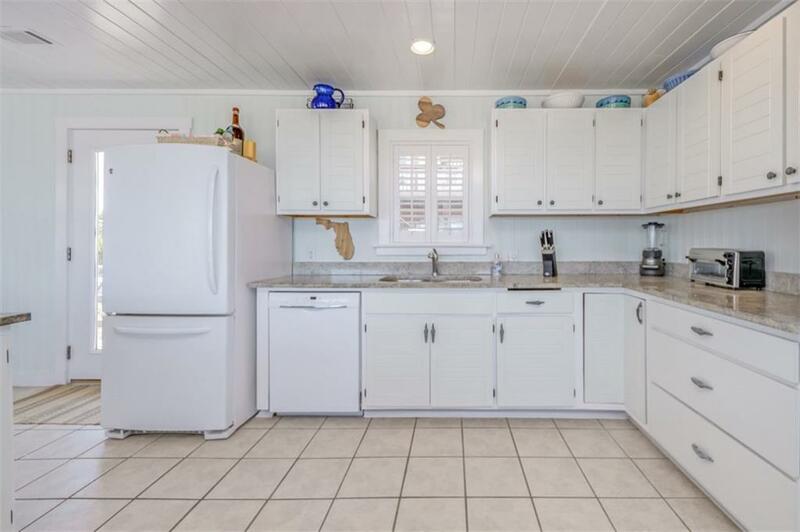 4 BR, 3 BATHS (2,260 Sq.Ft) with many UPDATES, throughout! 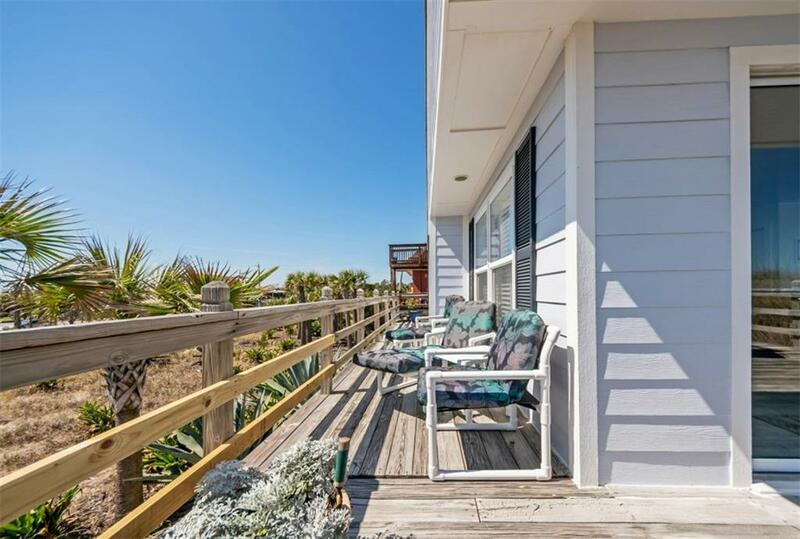 Enjoy sunning and BBQing on the OVERSIZED DECK. 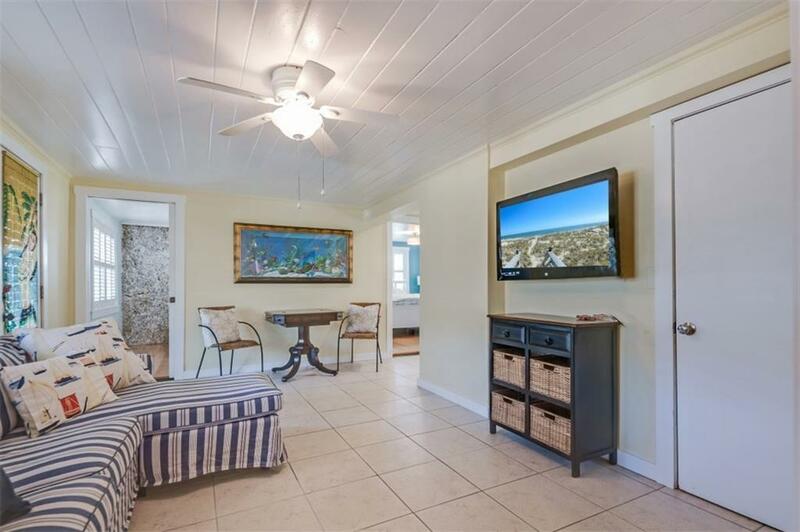 TWO LIVING ROOM AREAS, one on ground level and one on the main level + OVERSIZED GAME ROOM on lower/ground level. 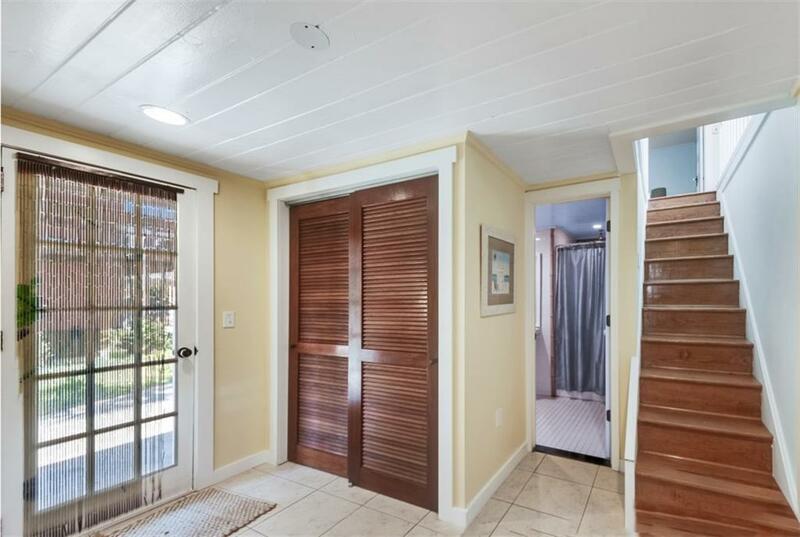 Two BRs/one bath on ground level; Two BRs, including the Master BR/BA on Main level + an additional full bath. 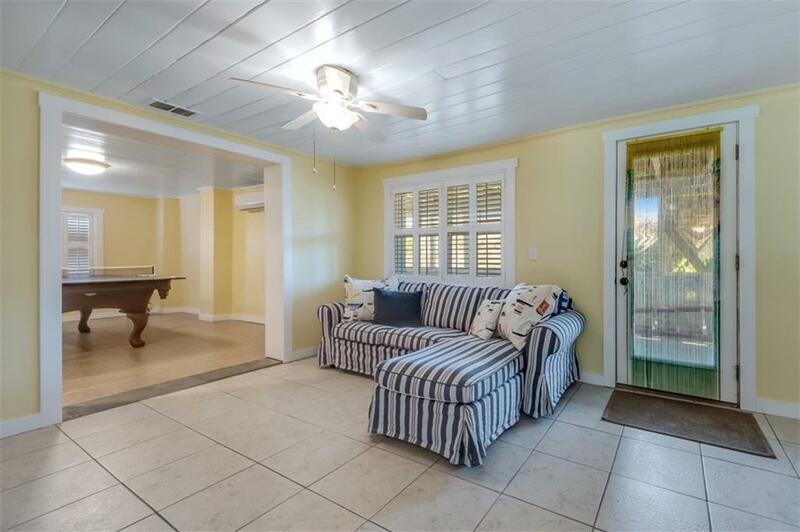 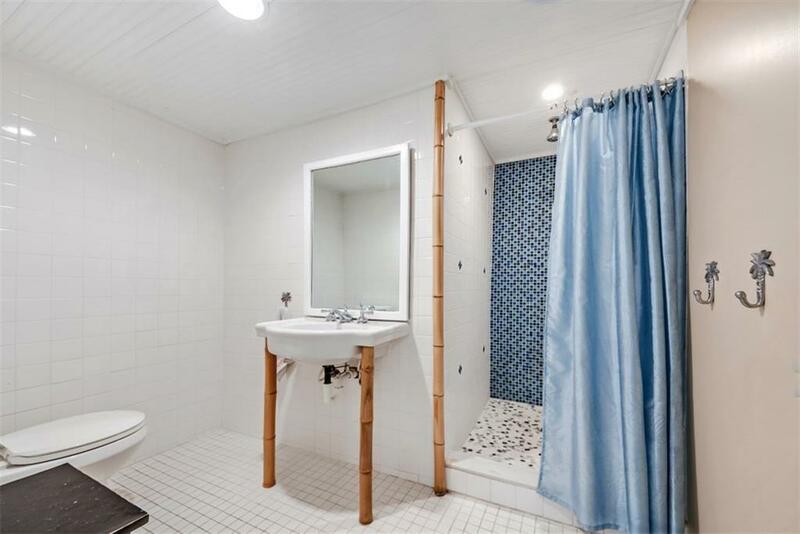 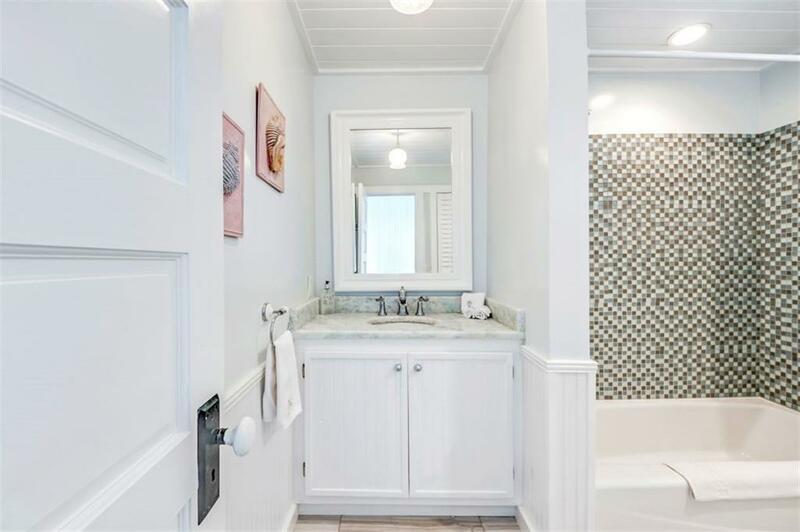 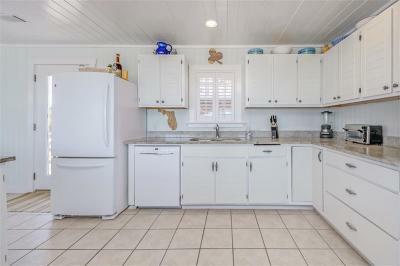 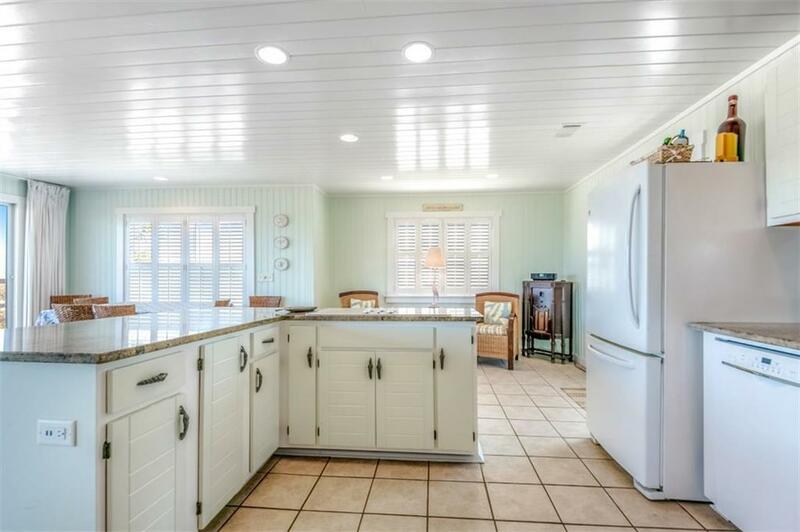 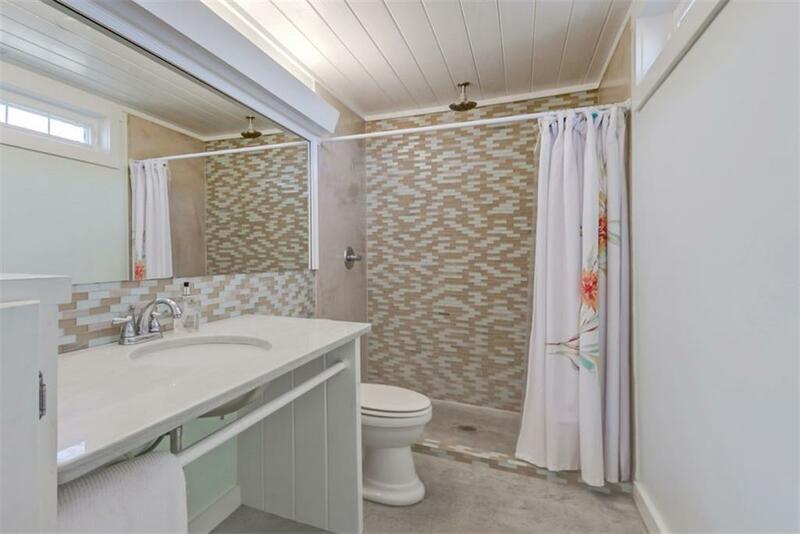 Freshly painted with TILE and HARDWOOD flooring, throughout. Offered TURN-KEY, FULLY FURNISHED! 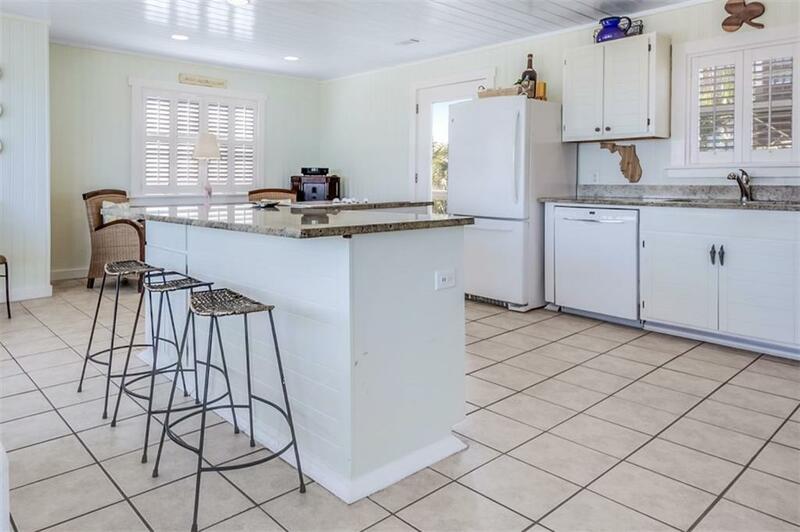 Owner is a FL Licensed Realtor.